Here in Scotland, we are thrilled to have some of the best gold courses in the world. Golfing tours & events will attract spectators and celebrities from all over the world. It is a fantastic event to witness and Scotland is a perfect country to spend a week or two exploring. 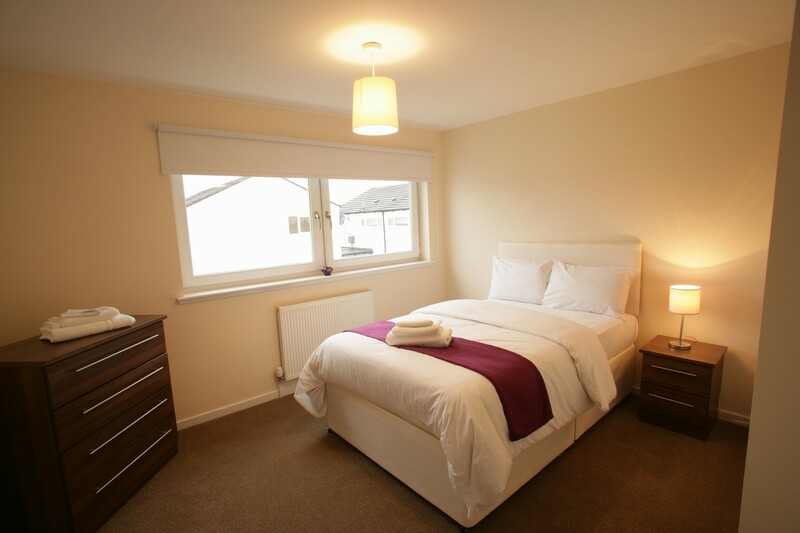 Golf Accommodation in Scotland will be hard to come by and it is the most important part of your stay! We offer very comfortable self-catering accommodation in Fife, near Edinburgh with superb public transport and links to the rest of Scotland. Don't just come to Scotland for the Golf- make the most of your time here. We are situated in Fife, almost directly across the bridge from the capital Edinburgh. 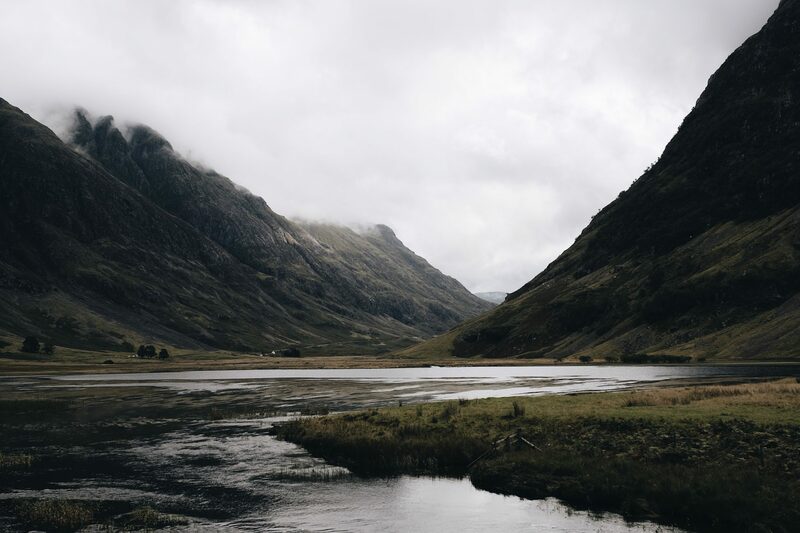 Our location in central Scotland means that as a visitor you have access almost everything that Scotland has to offer. We are extremely close to the capital and have very easy travel links to Glasgow and the highlands. Although the Carnoustie Open is the reason for you to stay in Scotland, there is no reason why you shouldn't explore. Our accommodation is perfect for making Scotland your home on your holidays. We strive to make sure that our Golf Accommodation in Scotland is much more than a place to rest your head. Our Carnoustie Open 2018 Accommodation? Alongside the perfect location, our Golf Accommodation in Scotland is quality, comfortable and perfect for groups and parties. We have a selection of apartments, pods and rooms which are secure and serviced by our lovely on-site staff. With car parking on site available and great local amenities, our Golf accommodation is almost a home from home. Easy and frequent transport links to Edinburgh, Glasgow, Perth and Dundee. Carnoustie is just over an hours drive from our location via easy motorway links. There are frequent public transport links to both Perth and Dundee from Dunfermline bus station and Rosyth/ Inverkeithing Train stations. To find our more information about bus times follow the link to the Stagecoach website. More information on train times can be found by clicking the link to ScotRail. 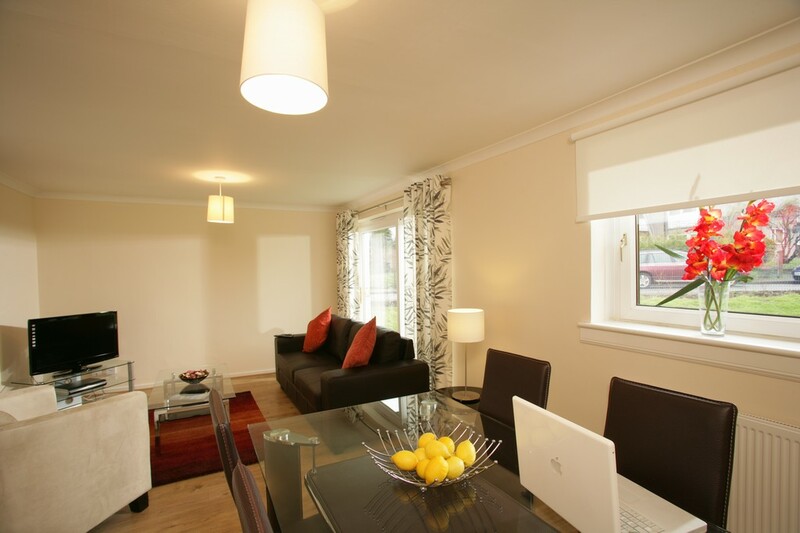 Click on the pictures below to view our Golf Accommodation in Scotland options.